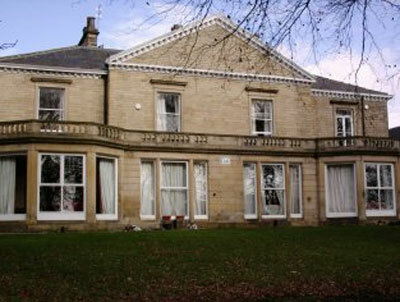 A Lovely 6 Bedroom Spacious House in Central Headingley – A Perfect Spot for Nights Out! Let us introduce this modern apartment in Hyde Park within a gated complex. The Hyde Park Picture House and shops are close by for easy access to those daily essentials and nights out. Refurbished and Ready to Go! This week we would like to introduce you to this recently refurbished 5 bed terrace on Headingley Avenue. We Shine a Spotlight On Our Property of the Week and Enjoy the Magical Leeds Art & Light Trail!